The future is here and present. Technological advances in treatment options now offer exciting alternatives to pain masking drugs and risky surgeries. 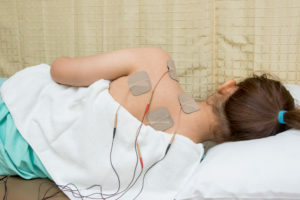 Our clinic offers Shockwave therapy in Denver. 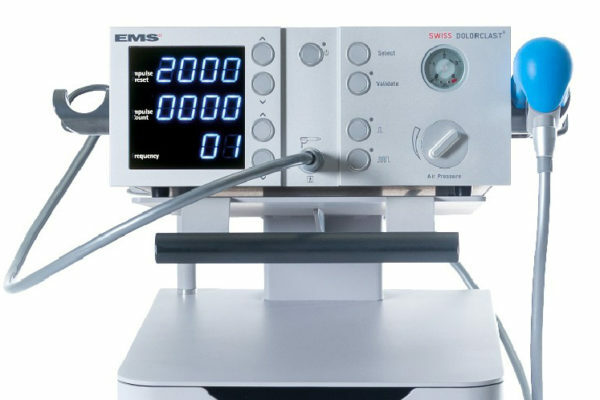 We are the only chiropractic clinic in Denver to offer Shockwave Therapy with the Swiss made Dolorclast® machine. 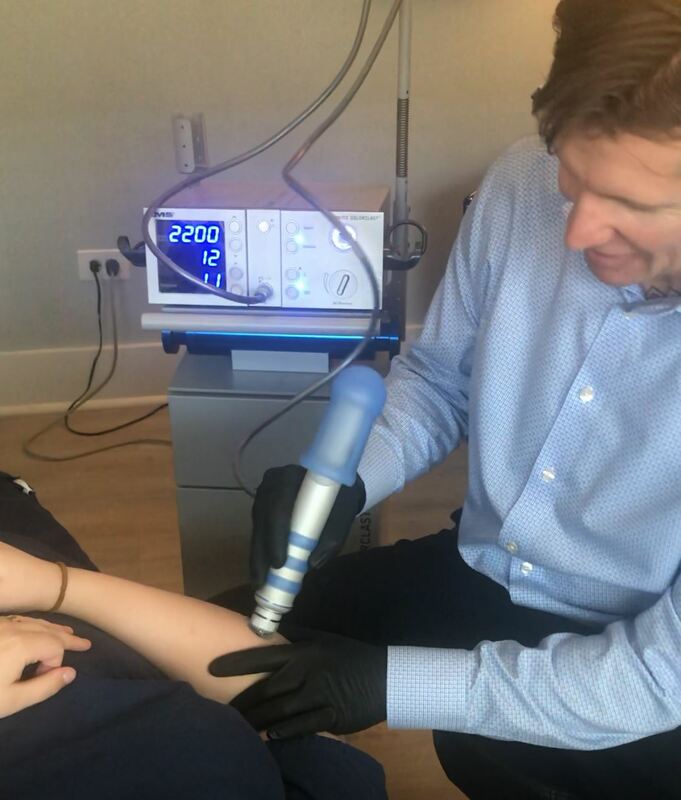 The Dolorclast® Shockwave therapy device has undergone extensive testing, research, and is classified as a Class 3 medical device. There are many cheap Chinese knock off devices on the market, but the Dolorclast is truly in a class of its own. The Swiss made EMS Dolorclast® machine offers unprecedented therapeutic results in treating a variety of conditions. In the United States it is FDA approved to treat: Plantar Fasciitis, and Tennis Elbow. It is also used to treat runners knee, ITB syndrome, calcific tendinitis, back pain, neck pain, achilles tendinitis, and other conditions. Shock waves are waves of sound that carry high amounts of energy. These types of waves are commonly created with explosions, supersonic planes, and medical devices that utilize the therapeutic qualities of controlled shock waves. A controlled focused shockwave helps break up tissue. Early use of this technology were used to break up kidney stones. With today’s technological advances, the shock wave can be used to treat a variety of conditions. The Swiss Dolorclast® utilizes compressed air to propagate a projectile inside a probe that strikes a surface to create a sound wave that breaks the speed of sound. This wave travels through the target area of tissue and creates cavitations, which are the formation of vapor cavities. Hundreds of thousands of cavitations are created during shockwave therapy. Once the cavitation collapses, a microjet is formed and thus creates a mechanical force that breaks up tissue. Chronic tendinopathies and other conditions respond very well to this approach, as the process stimulates the body to heal the affected area. Angiogenesis – The formation of blood vessels. Neurogenesis – The formation of nerve cells.